I designed this product after multiple clients asked for a gentle yoga mat cleanser that was safe for babies and pets. So here you have it! 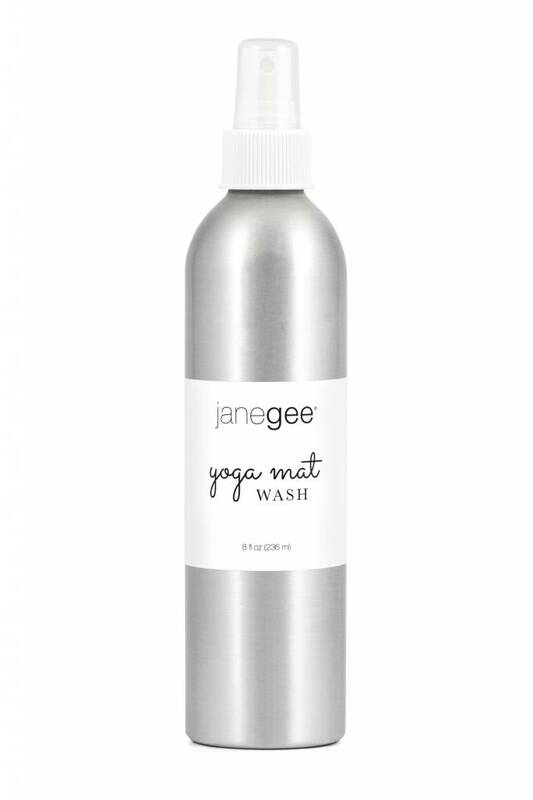 The janegee Yoga Mat Wash is a safe way to keep your yoga mat looking and feeling its best! It will also help to restore old mats to their former glory and is not harmful to babies, furniture, or toys. It works great on all water-safe surfaces, including balance balls, foam blocks, chairs, cushions, and straps. Daily Cleaning: Spray onto a wet cloth or paper towel and lightly scrub your mat. Wipe down with a clean cloth and air dry. Medium Cleaning: Lightly spray onto mat. Rinse, wipe dry, and leave to air dry. Deep Cleaning & Restoration: Spray directly onto your mat and soak 3 minutes. 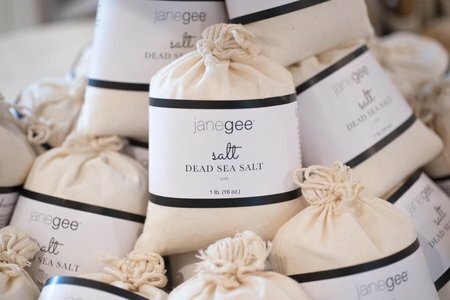 Work into a lather with a wet cloth, rinse, wipe dry, and then air dry. Repeat if needed. Make sure your yoga mat is completely dry before storing. Regular use will extend the life of your sticky mat! 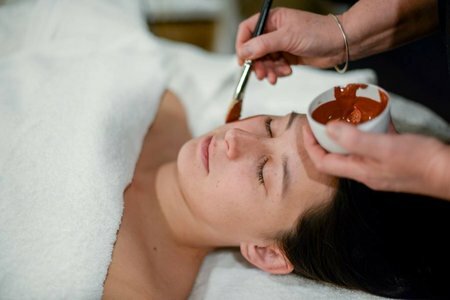 Key Ingredients: Coconut Oil*, Olive Oil*, Jojoba Oil*, Aloe Vera*, Lemongrass Essential Oil.